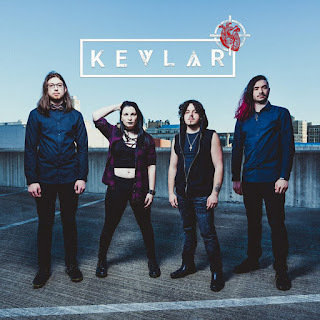 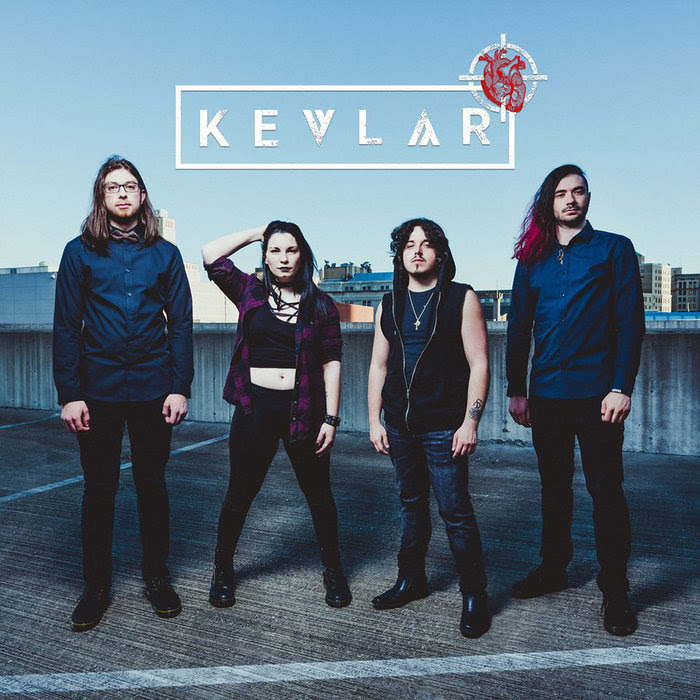 KEVLAR ANNOUNCES NEW EP "AFTERMATH"
Pennsylvania hard rock band KEVLAR has announced the pre-order for their upcoming EP, "Aftermath", due out May 18, 2018. 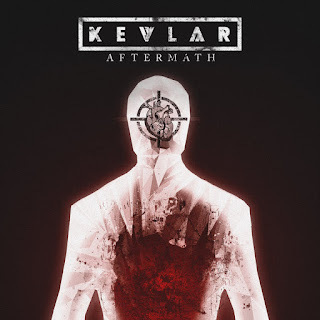 "Aftermath" was recorded by Nick Sampson (Asking Alexandria, Born Of Osiris, I Am Abomination) at 37 Studios in Detroit, MI. Pre-orders HERE with the artwork and tracklisting are below.